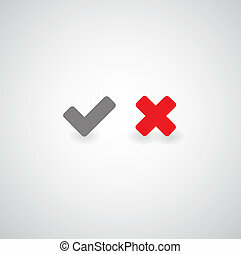 Approved and rejected button. 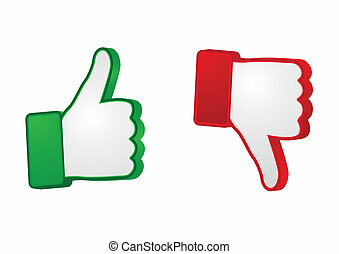 Green button approved and red button rejected. 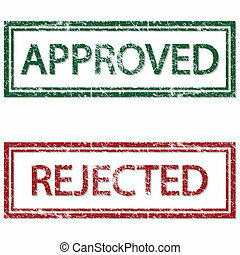 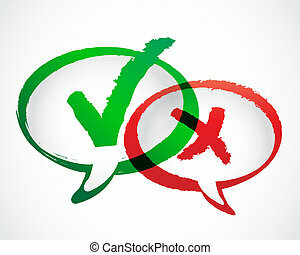 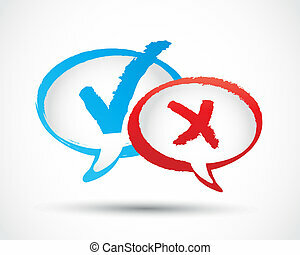 Illustration of stamp approved and rejected on a white background. 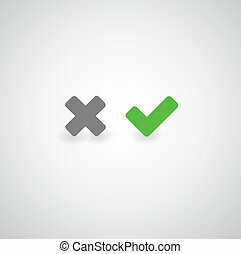 Approved and rejected icon set for design.